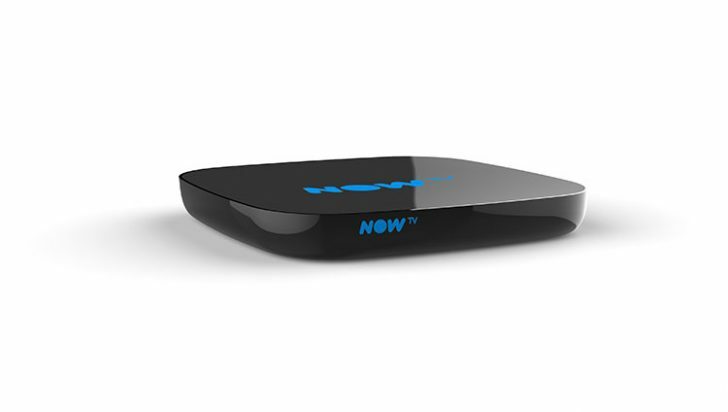 NOW TV – the online TV streaming service – is to launch its most advanced TV box later this year. The brand new NOW TV Smart Box will bring together NOW TV’s wide range of pay TV content and over 60 live free-to-air channels. Additionally customers with a NOW TV Box will see a brand new interface (UI) roll out to their TVs from February. The new-look UI will include a number of great new features including a content-rich homepage offering editorial recommendations of what to watch across catch up TV apps and pay TV content from NOW TV. A new ‘Best of Catch Up’ section, curated by content partners, will also arrive showcasing all the best shows our customers may have missed in one place. NOW TV worked with Silicon Valley based Roku Inc. to develop the new NOW TV Smart Box which will sit alongside the existing NOW TV Box. Pricing details and further information will be made available later in the year.